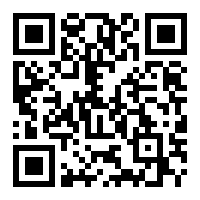 Like, share or scan this page (pretty please). Total voyage time: 2087175 minutes (34786 hours, 1449 days). Proxima is 2571841 million km from Proxim Centauri: 93 % of voyage complete. 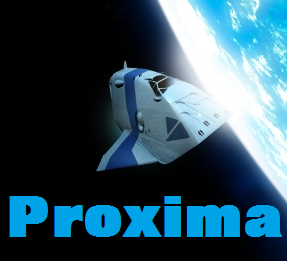 UPDATE: On Friday 2015-May-01 23:48:20, Proxima has cleared the Oort Cloud and is now in intersellar space. Next stop - Proxima Centauri! UPDATE: On Saturday 2015-May-02 01:03:20, Proxima was 19500 million km from Earth. Proxima has passed the approximate position of Voyager 1. UPDATE: On Friday 2015-May-01 23:48:20, Proxima was 18150 million km from Earth. Proxima has reached the Heliopause. UPDATE: On Friday 2015-May-01 16:24:47, Proxima was 10166 million km from Earth. This is the same distance as Eris at its aphelion position. Proxima is now heading for the Heliopause. UPDATE: On Friday 2015-May-01 14:20:20, Proxima was 7926 million km from Earth. 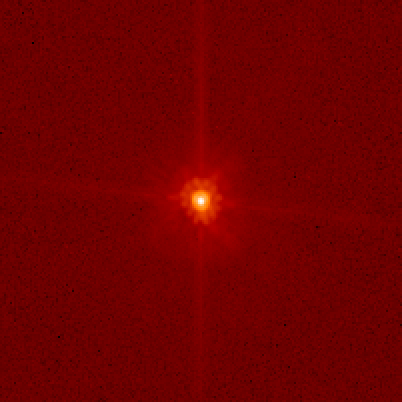 This is the same distance as Makemake at its aphelion position. UPDATE: On Friday 2015-May-01 14:07:53, Proxima was 7702 million km from Earth. This is the same distance as Haumea at its aphelion position. UPDATE: On Monday 2015-May-04 04:38:55, Proxima was 7522 million km from Earth. This is the same distance as Pluto at its aphelion position. UPDATE: On Friday 2015-May-01 12:21:35, Proxima was 5788.5 million km from Earth. 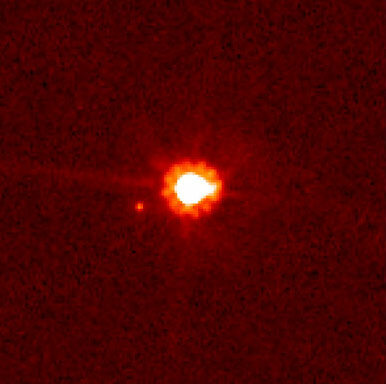 This is the same distance as Makemake at its perihelion position. UPDATE: On Friday 2015-May-01 12:17:56, Proxima was 5723 million km from Earth. This is the same distance as Eris at its perihelion position. UPDATE: On Friday 2015-May-01 11:52:30, Proxima was 5265 million km from Earth. This is the same distance as comet Halley at its aphelion position. UPDATE: On Friday 2015-May-01 11:50:30, Proxima was 5229 million km from Earth. This is the same distance as Haumea at its perihelion position. 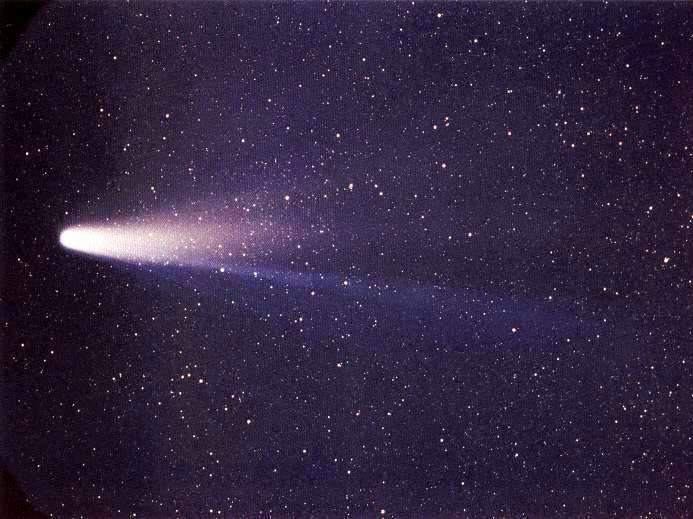 Next milestone: Comet Halley. UPDATE: On Friday 2015-May-01 11:20:20, Proxima was 4686 million km from Earth. 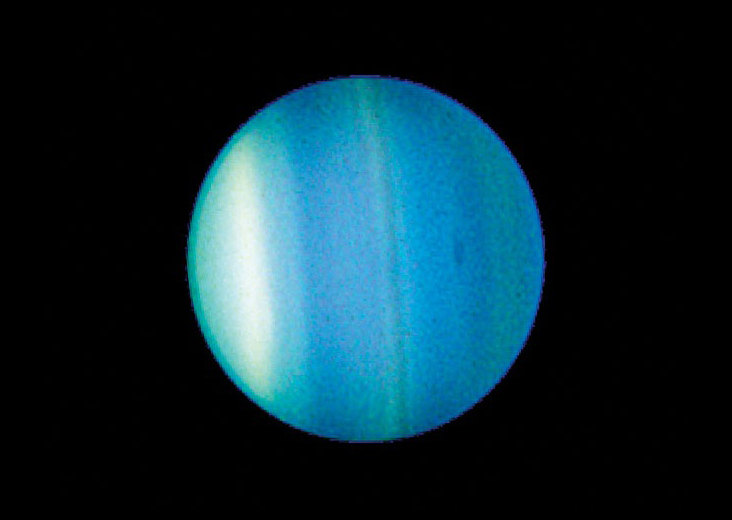 This is the same distance as Neptune at its aphelion position. UPDATE: On Friday 2015-May-01 11:15:53, Proxima was 4606 million km from Earth. This is the same distance as Neptune at its perihelion position. UPDATE: On Friday 2015-May-01 11:14:37, Proxima was 4583 million km from Earth. This is the same distance as Pluto at its perihelion position. 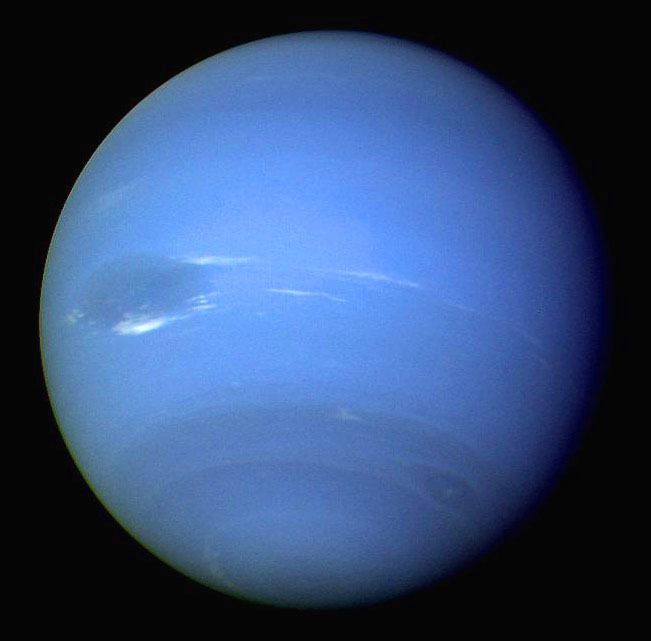 Proxima is now heading towards the orbits of Neptune. UPDATE: On Friday 2015-May-01 09:54:47, Proxima was 3146 million km from Earth. This is the same distance as Uranus at its aphelion position. Proxima is heading towards the orbits of Neptune and Pluto. UPDATE: On Friday 2015-May-01 09:38:07, Proxima was 2846 million km from Earth. This is the same distance as Uranus at its perihelion position. UPDATE: On Friday 2015-May-01 08:31:27, Proxima was 1646 million km from Earth. 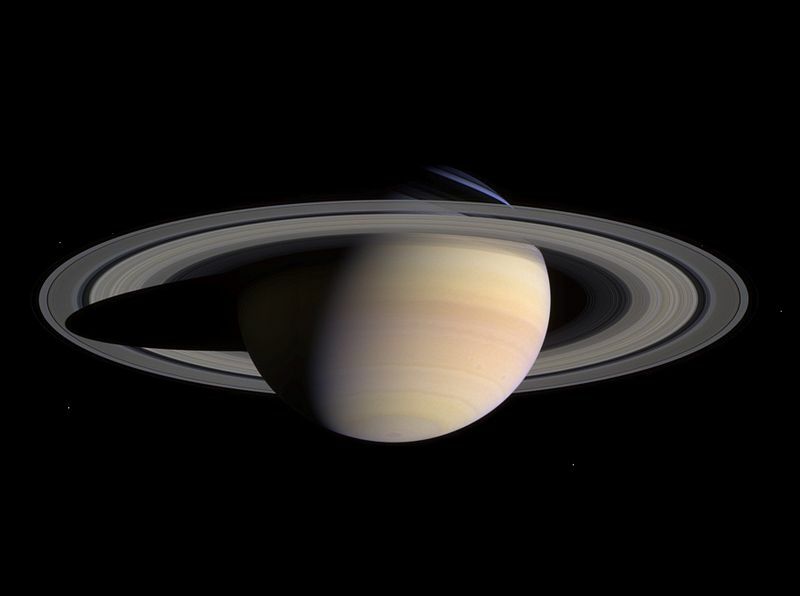 This is the same distance as Saturn at its aphelion position. Proxima is now heading for Uranus. UPDATE: On Friday 2015-May-01 08:23:07, Proxima was 1496 million km from Earth. This is the same distance as Saturn at its perihelion position. UPDATE: On Friday 2015-May-01 07:53:30, Proxima was 963 million km from Earth. This is the same distance as Jupiter at its aphelion position. Proxima is now heading for the orbit of Saturn. 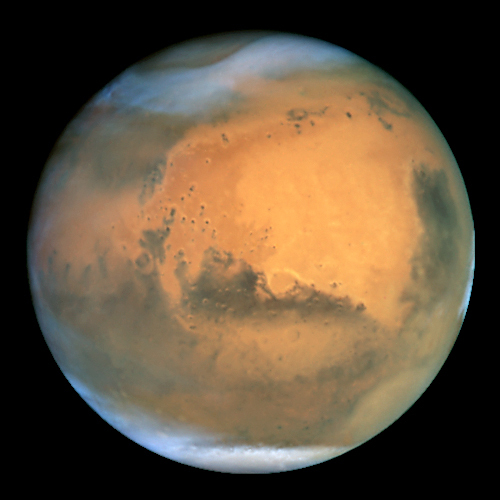 UPDATE: On Friday 2015-May-01 07:49:17, Proxima was 887 million km from Earth. 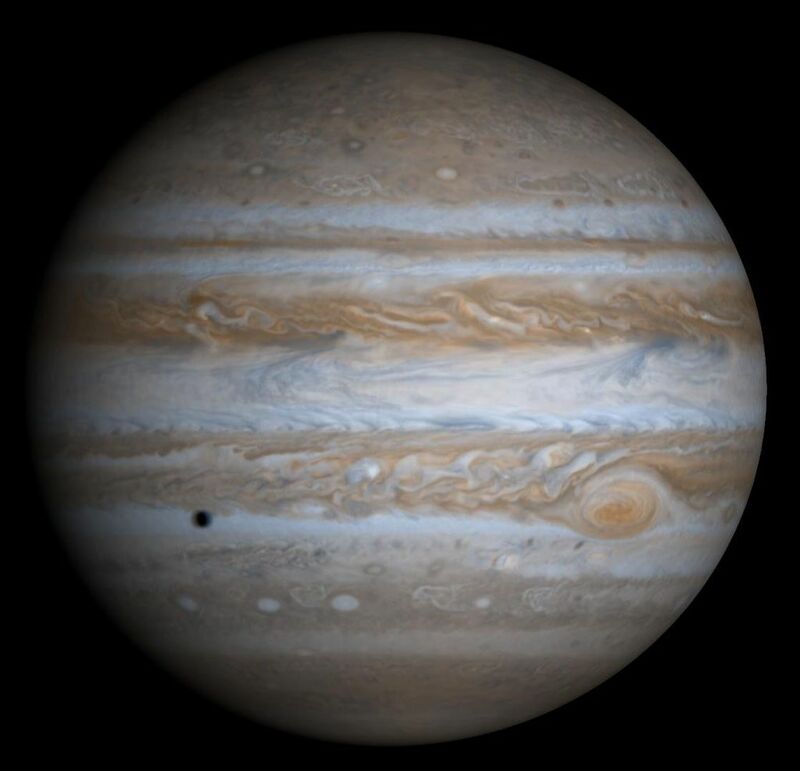 This is the same distance as Jupiter at its perihelion position. UPDATE: On Friday 2015-May-01 07:32:51, Proxima was 591.41 million km from Earth. This is the same distance as Ceres at its aphelion position. UPDATE: On Friday 2015-May-01 07:29:22, Proxima was 528.62 million km from Earth. 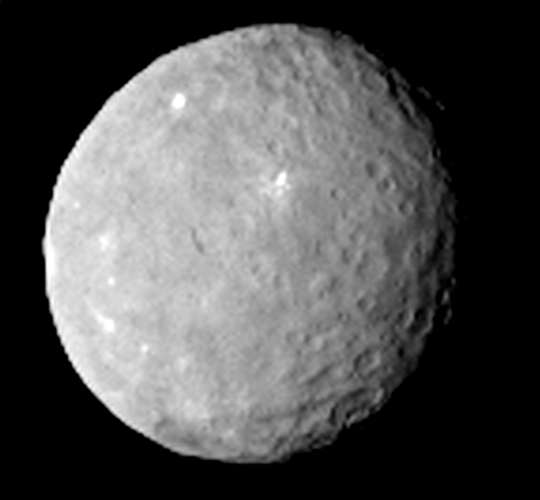 This is the same distance as Ceres at its perihelion position. UPDATE: On Friday 2015-May-01 07:21:57 Proxima was 395 million km from Earth. This is the same distance as Mars at its aphelion position. UPDATE: On Friday 2015-May-01 07:19:30 Proxima was 351 million km from Earth. This is the same distance as Mars at its perihelion position. UPDATE: On Friday 2015-May-01 07:16:33 Proxima crossed Earth orbit. 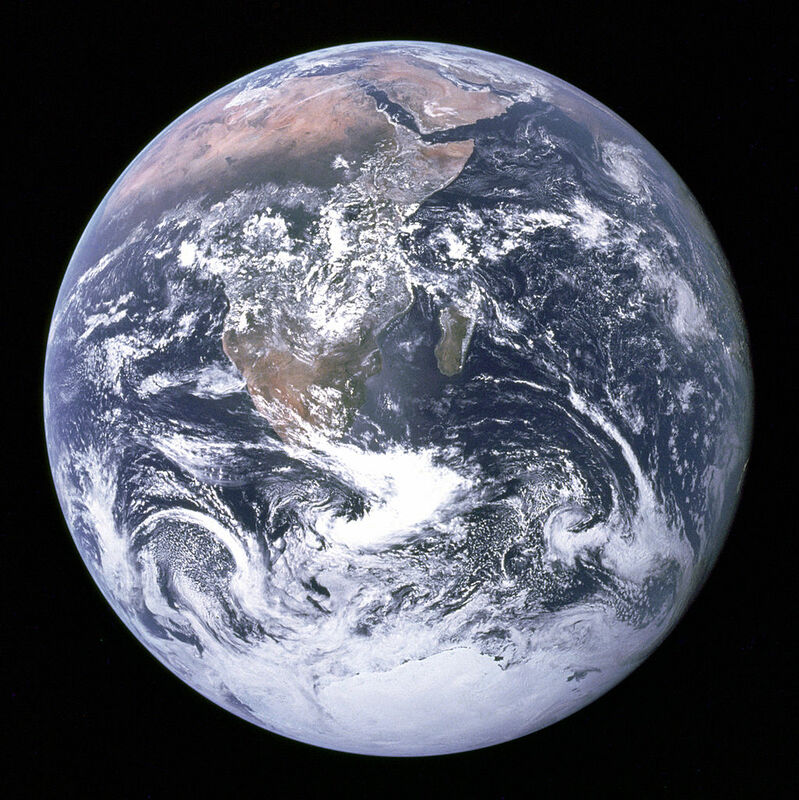 Earth itself will not reach this position until November 2015. 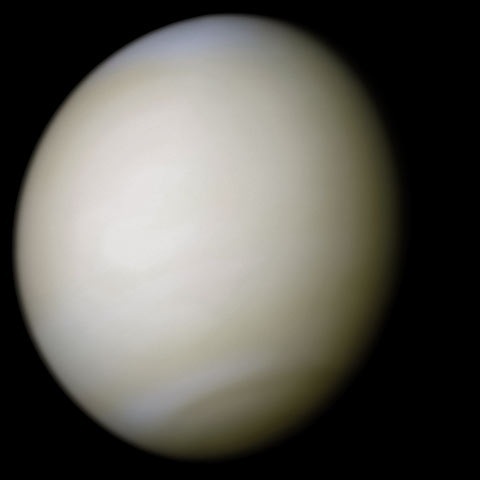 UPDATE: On Friday 2015-May-01 07:14:10 Proxima crossed the orbit of Venus (255 million km from Earth). UPDATE: On Friday 2015-May-01 07:11:59 Proxima crossed the orbit of Mercury (215.8 million km from Earth). 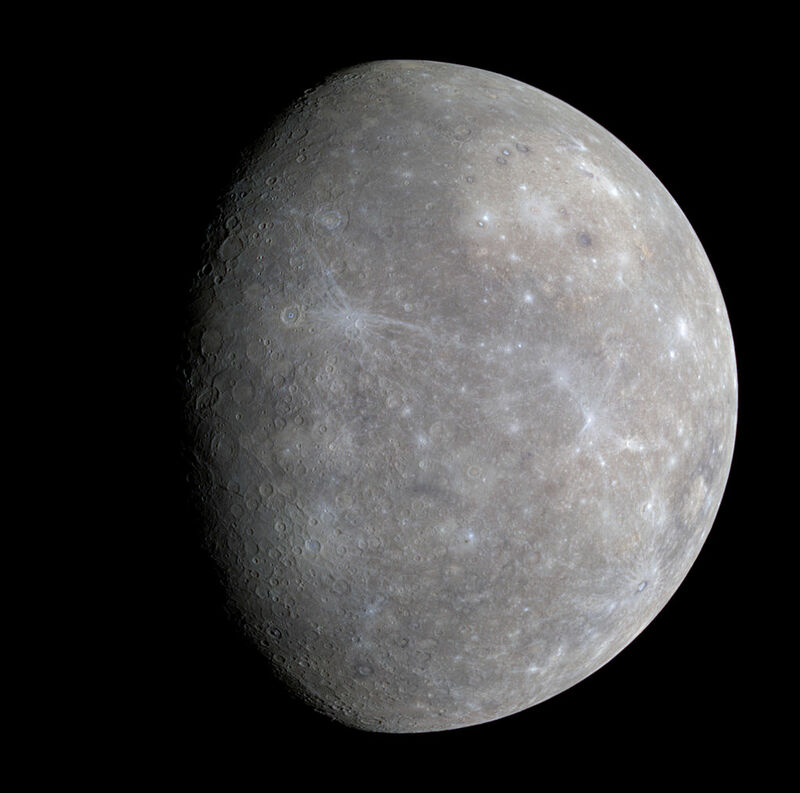 UPDATE: On Friday 2015-May-01 07:05:33 Proxima crossed the orbit of Mercury. 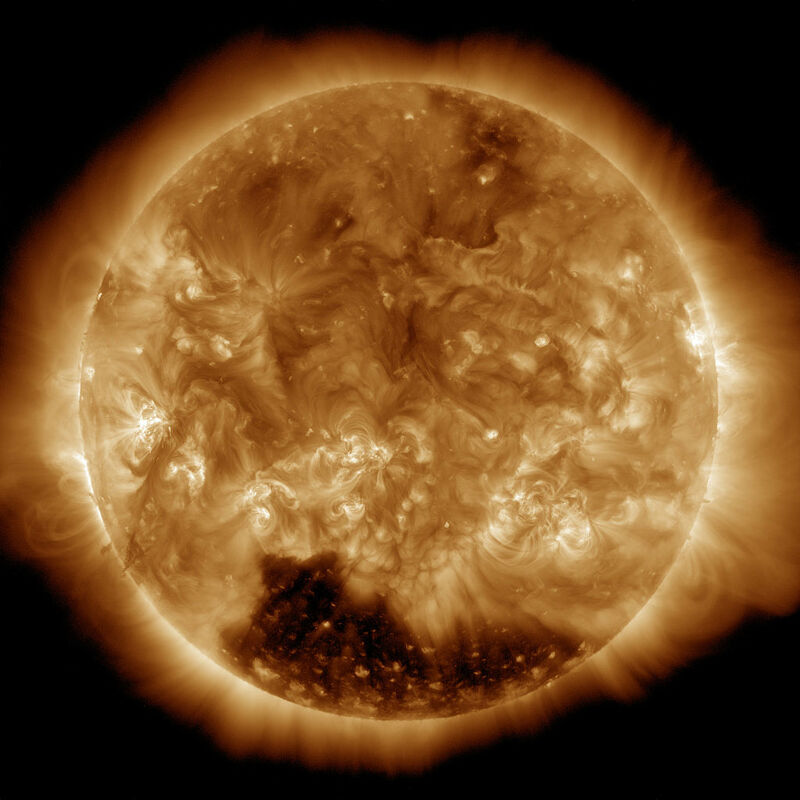 Proxima is 100 million km from the Earth; heading for the sun. UPDATE: Proxima passed the orbit of Venus at perihelion on Friday 2015-May-01 07:02:07. Proxima is 38 million km from Earth; heading towards the orbit of Mercury. UPDATE: Proxima launched from the Grammar School at Leeds Earth on Friday 2015-May-01 07:00:00 , on a four-year voyage to Proxima Centauri!